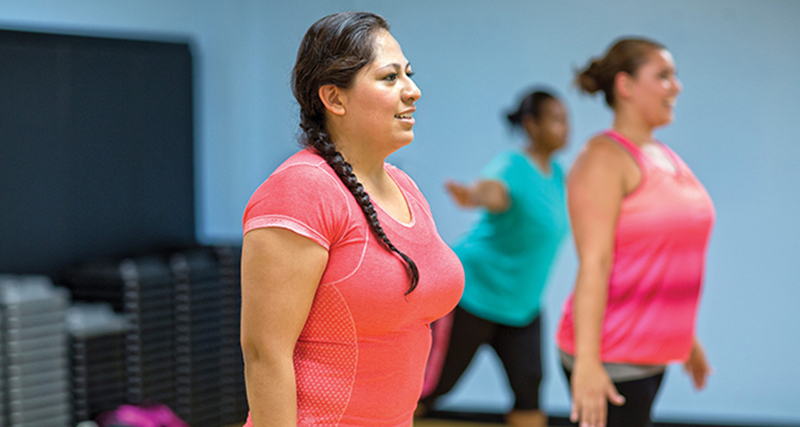 This free physical activity and wellness program is designed to help cancer survivors achieve their health goals! Referrals are accepted on an ongoing basis. Day and evening sessions are available. For more information, please call 920-451- 8000 x130 or email dnugent@sheboygancountyymca.org.